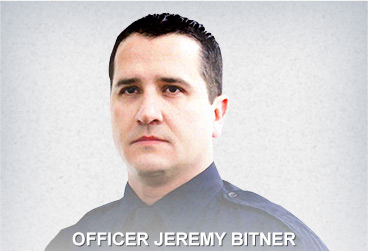 The Bitner Memorial Fund is a 501(c)(3) non-profit organization, so your donations are tax deductible. Electronically using the Paypal button below. Note: Clicking donate will redirect you to a secure form within Paypal’s site. Upon successful donation, you will be returned to our confirmation page and will be emailed a receipt. Please save this receipt for your tax records.